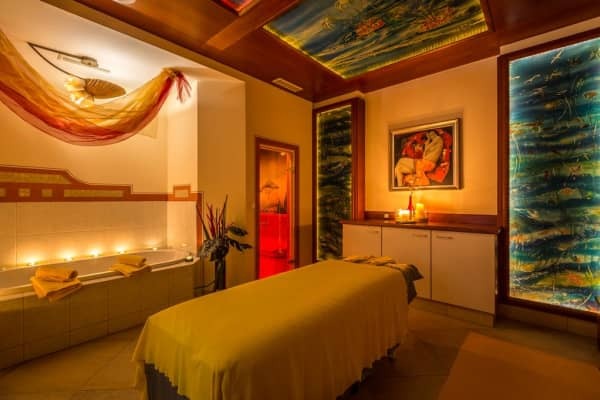 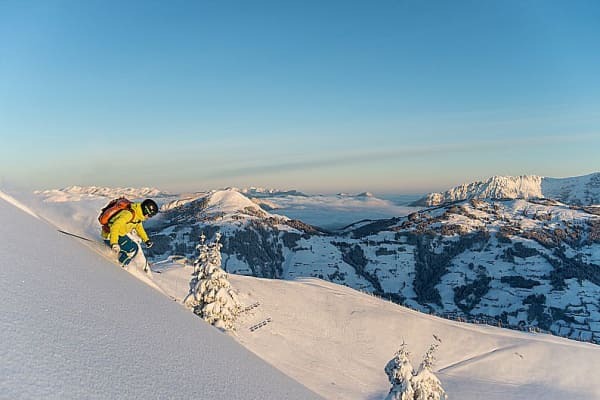 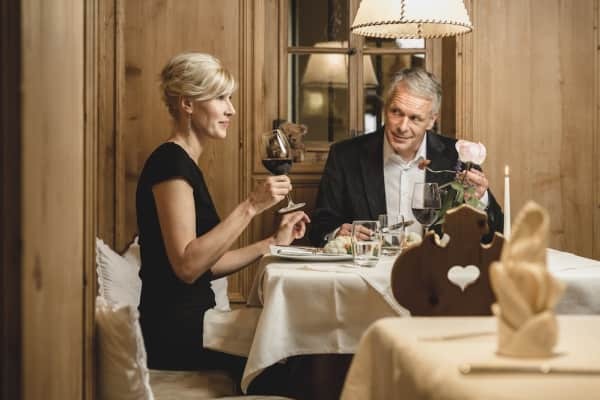 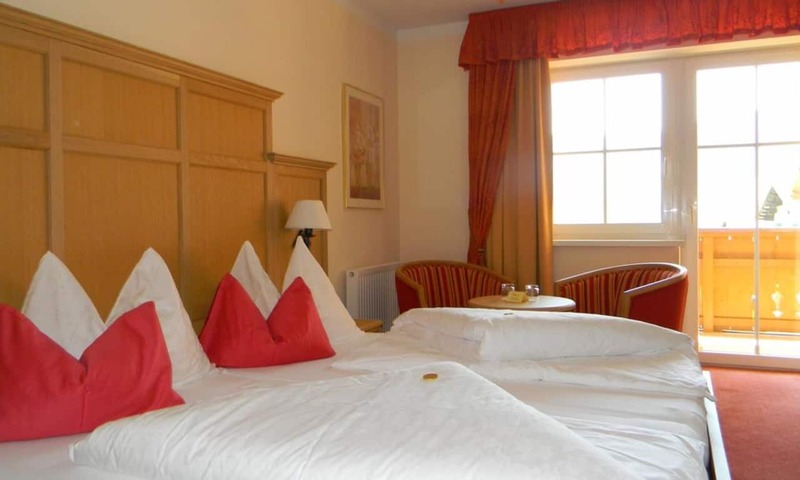 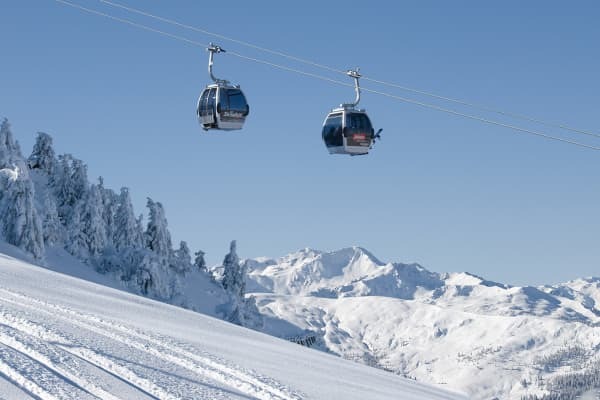 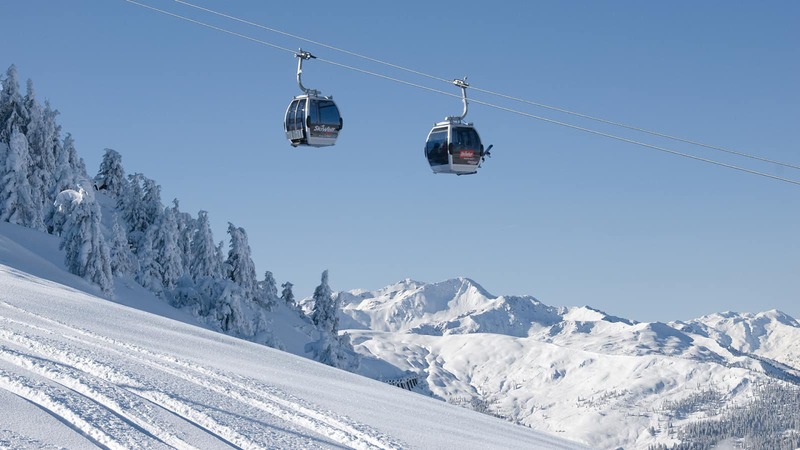 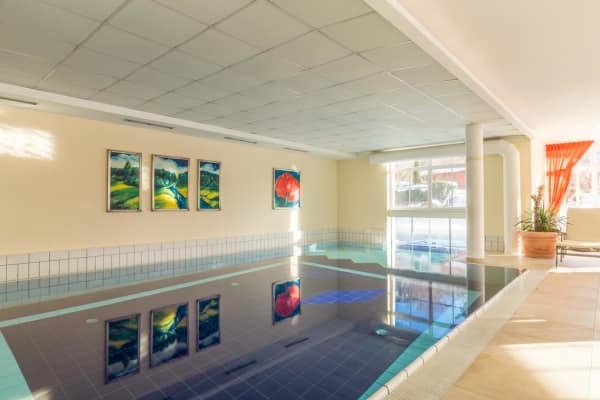 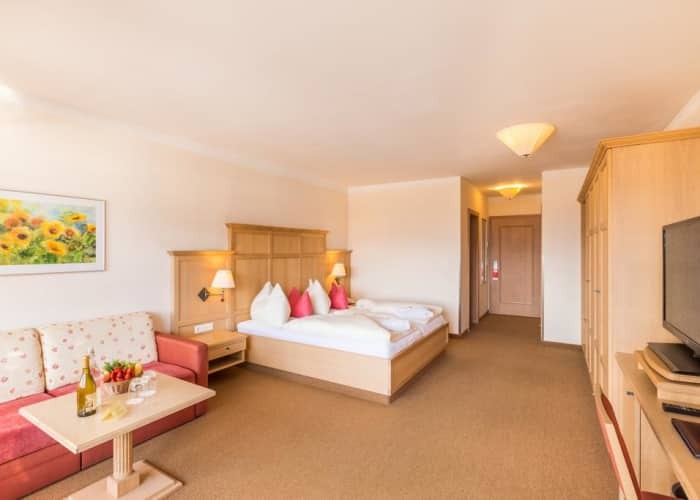 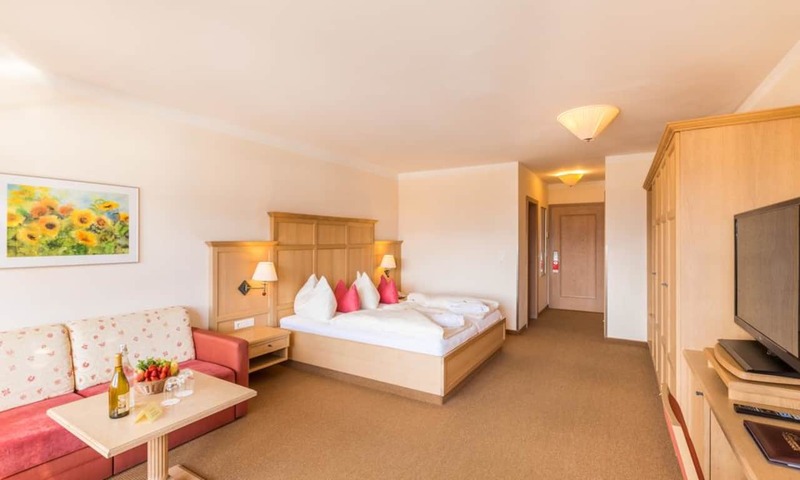 The 4 star plus Vital Landhotel Schermer is one of the best hotels in Westendorf, offering comfortable accommodation and an excellent location. 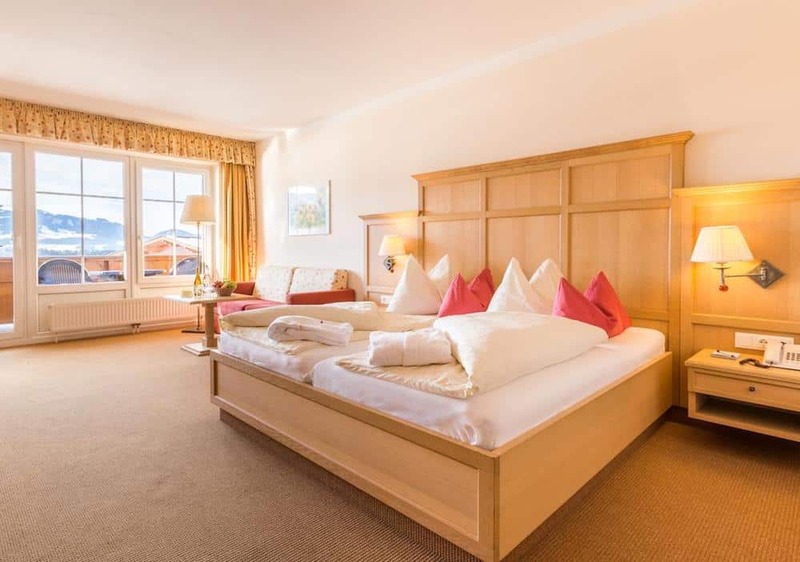 Right on the slopes and with magnificent views of the surrounding mountains, the Schermer Hotel is a family-run hotel and has become a true favourite with Topflight guests. 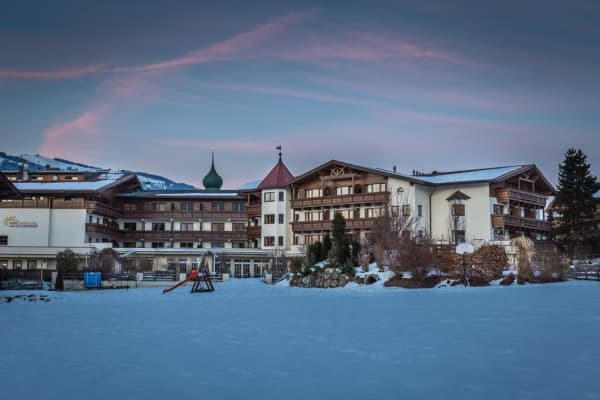 Offering genuine Tyrolean hospitality throughout the hotel, the Schermer family aim to ensure that all guests are well looked after during their stay by their friendly and attentive staff. Enjoy culinary delights during your stay at the Schermer, with plenty of fresh seasonal ingredients and local specialties providing a great feast in the evenings. 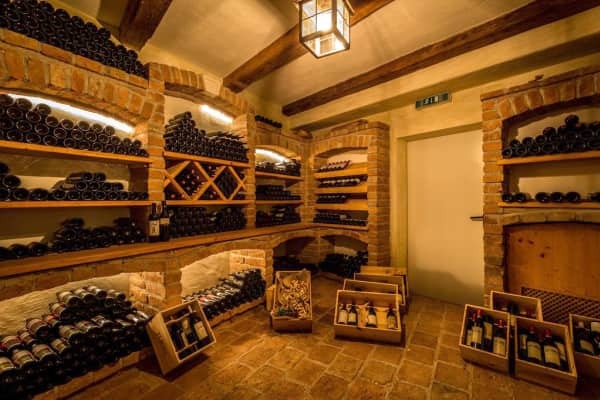 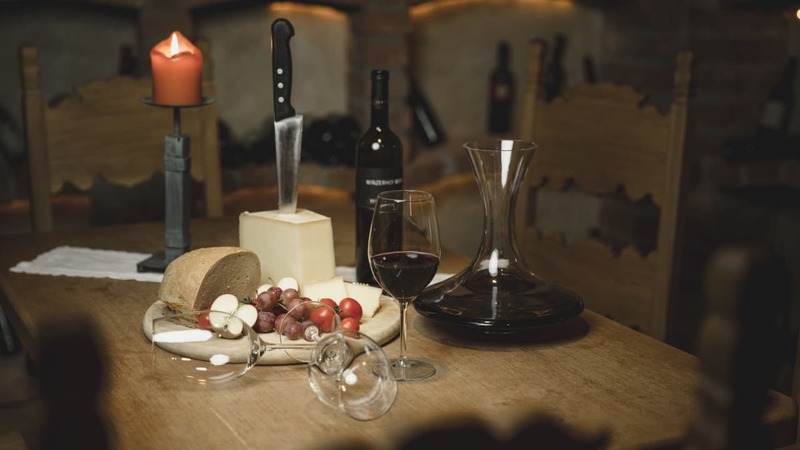 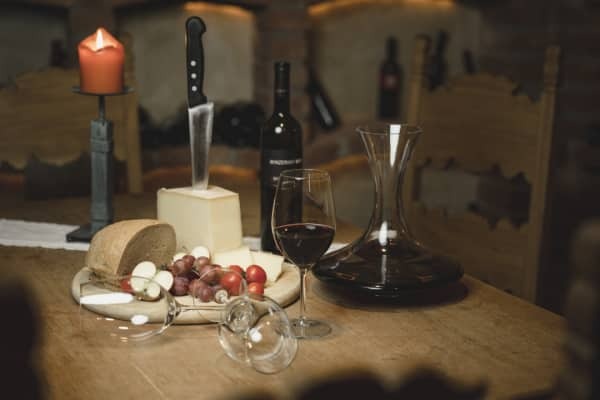 The wine cellars are well-stocked with Austrian and international wines so you can enjoy a relaxing evening in the hotel sampling some of the most delicious wines on offer. The 'Vitalwelt' wellness area is comprised of various saunas, an indoor swimming pool, an outdoor swimming pool and relaxation rooms. 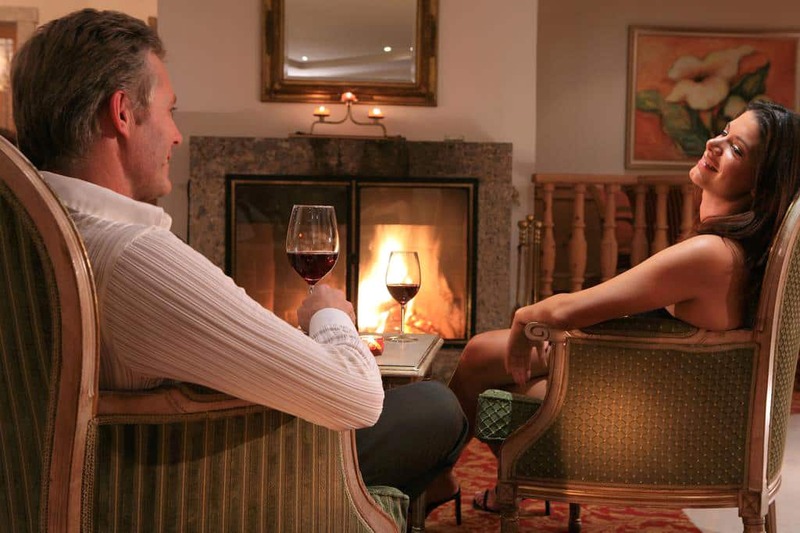 Indulge in a massage or beauty treatment, the perfect way to relax after a challenging day on the slopes. 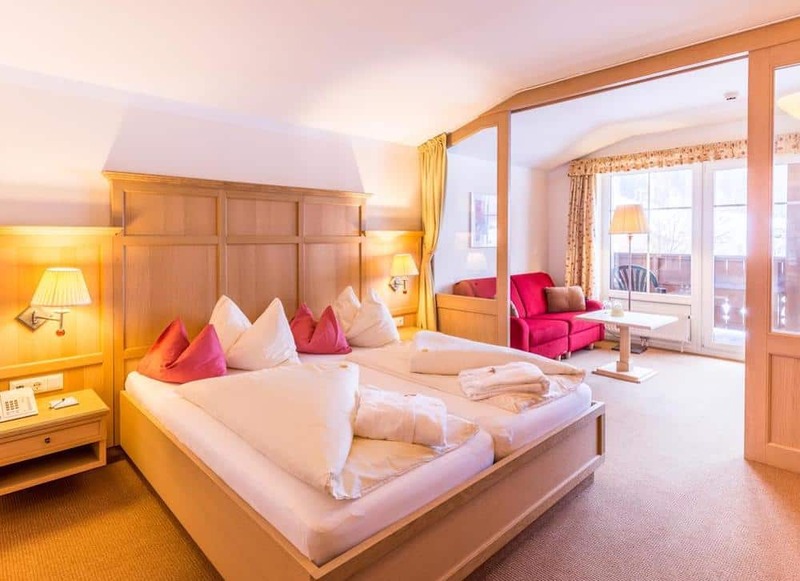 Landhotel Schermer is in a great location, only 50m from the village centre and 300m from the Alpenrose gondola.